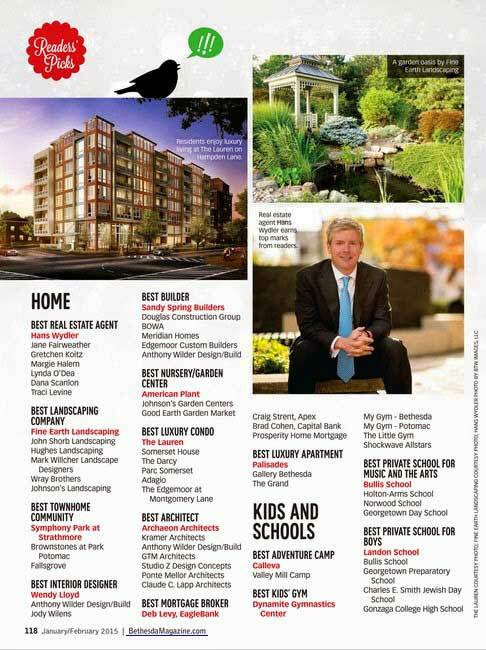 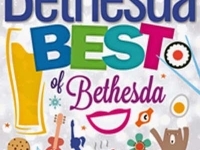 Archaeon Architects wins “Best Architect” in Bethesda Magazine! 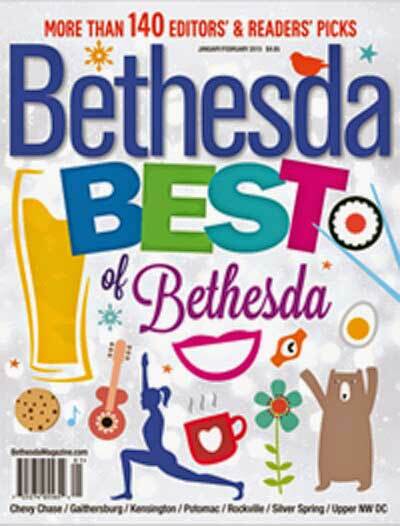 ARCHAEON ARCHITECTS WISHES TO THANK ALL OF OUR FRIENDS FOR THEIR CONTINUED SUPPORT IN HELPING US WIN “BEST ARCHITECT” IN “BETHESDA MAGAZINE” FOR THE FOURTH CONSECUTIVE TIME! 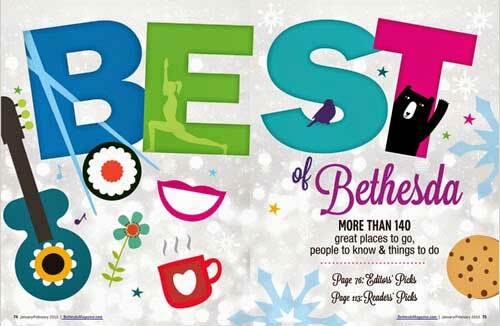 HAPPY & HEALTHY HOLIDAY SEASON TO YOU & YOURS!!! 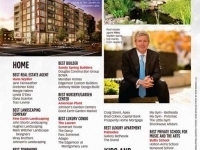 This entry was posted in Blog on December 22, 2014 by Arch Archi.